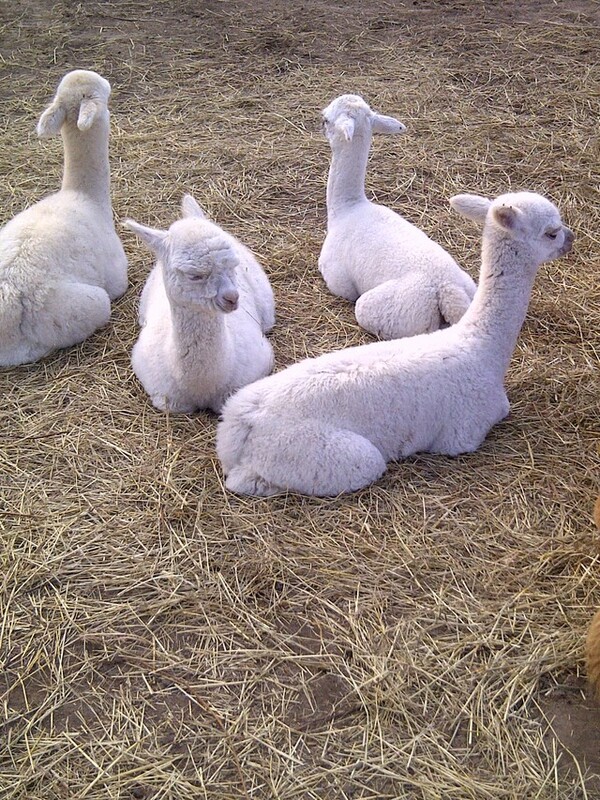 Dare2Dream Alpaca Farm & Sandy Loam Produce is alpaca; llama; fibre; yarn; wool; felt; roving located in McKerrow, Ontario owned by Lina & Ray Godard. We are living 2 dreams! & feeding the community the best vegetables possible using holistic practices. We encourage and support the 'natural' ways........ for everyone's benefit! Alpacas & Gardening go hand in hand! 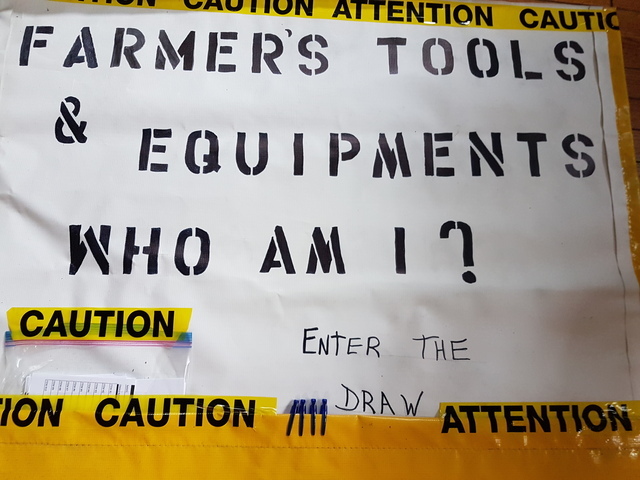 How many tools/equipment can you find? June to September is baby season at our farm! 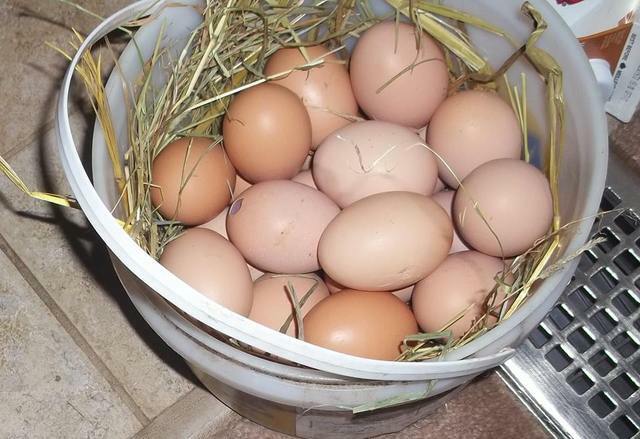 Farm fresh eggs available year round! 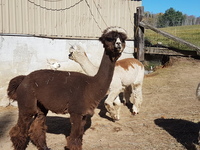 Dare 2 Dream Alpaca & Sandy Loam Produce is an Alpaca ranch, a free roaming chicken & eggs producer, and a fresh & holistically organically grown vegetable farm serving District of Algoma, Manitoulin Island, and Sudbury, Ontario. We believe in supporting our communities by being a great local source for crops, chicken & eggs, alpaca products, and alpaca “gold” manure. You may have heard about us already as we've been featured in local newspapers and on the radio. 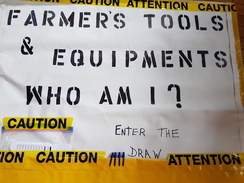 Discover why our farm is talk of the town when you visit us today. 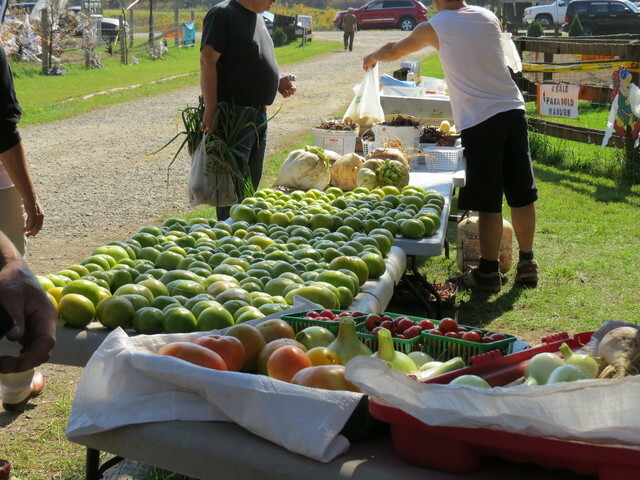 Contact us at 705-507-5152 or 705-918-2098 in McKerrow, Ontario, to learn more about our fresh naturally grown Produce, free roaming Chickens & Eggs & Alpaca products.